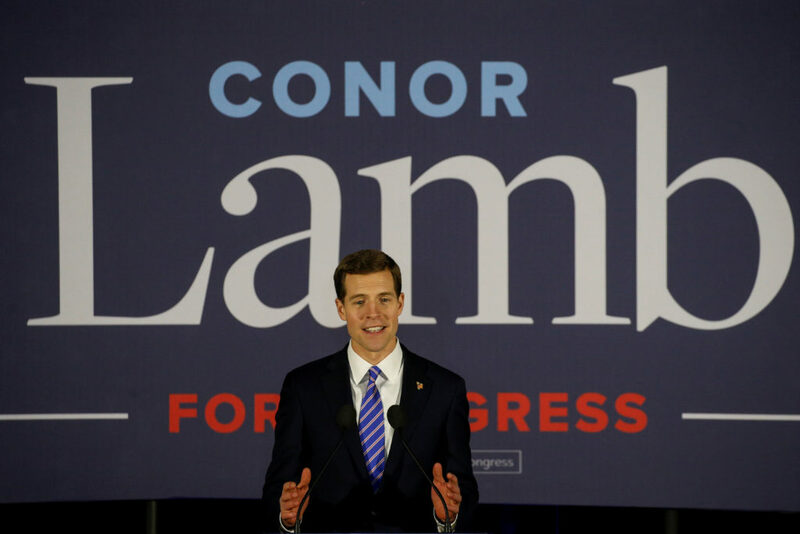 A surge of Democratic support has turned this reliable Republican seat into a surprisingly competitive race between Lamb, an attorney and former Marine, and Rick Saccone, a conservative state legislator. In the year's first congressional race, Republican and Democratic candidates in suburban Pittsburgh said they oppose banning weapons like the semi-automatic rifle used in Florida last week to kill 17 students and teachers at a high school. The tax law has formed a defining fault line ahead of the 2018 midterm elections.